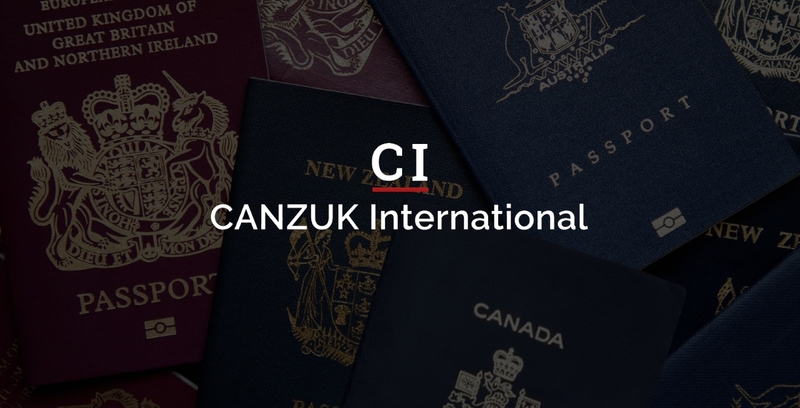 CANZUK International’s online petition, advocating free movement of citizens between Canada, Australia, New Zealand and the United Kingdom, has received over 272,000 signatures (and is continuing to rise). Over 272,000 people have signed the Change.org online petition promoting CANZUK freedom of movement. Sign and share our online petition – with over quarter of a million signatures, our petition is being viewed daily by politicians, diplomats and government officials across the world. The more signatures we receive, the more we demonstrate global support for our initiative, providing a mandate for our respective governments to adopt free movement as official immigration policy. To sign our online petition, please click here.